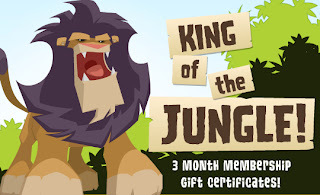 Since AJ Giftcards aren't sold in every store, AJ HQ is giving a limited time offer to get a gift certificate in AJ Outfitters! The gift certificate costs $15.99. where can i buy these? can you purchase them at toys r us?